The Canon EOS R hasn't even been out that long, yet we're already hearing rumblings that Canon has designs on an ultra-high megapixel version in the near future. 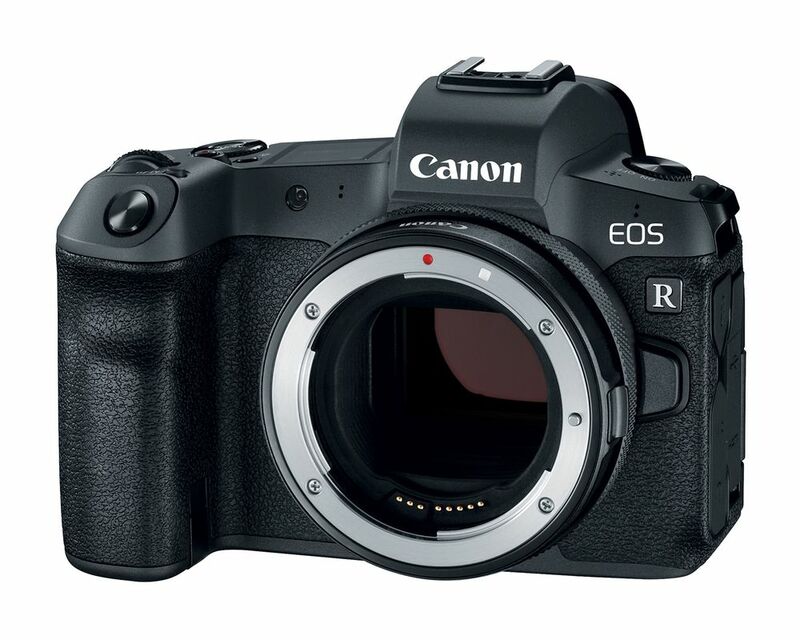 According to Canon Rumors, the timeframe for this new EOS R variant is not yet known, but the theory is that it might show up in the latter half of 2019, or roughly a year after the EOS R line launched in earnest. Evidently, Canon Rumors has multiple sources to back up this rumor, too. "One source added that the high megapixel EOS R will come once four or five more native RF mount lenses are announced," Canon Rumors writes. One of those new RF lenses is evidently aimed squarely at landscape photographers and is being hailed as "the best landscape lens in the Canon lineup." Furthermore, the rumor mill seems to confirm earlier assumptions that Canon will move away from its 50-megapixel EOS 5DS and 5DS R DSLRs in favor of expanding the EOS R universe. It makes sense, too, given the general shift toward high-megapixel mirrorless cameras (and mirrorless cameras in general). Not only does that mean we'll see more high-megapixel mirrorless cameras, but we'll also see a dip in prices for high-end DSLRs like the 5DS, 5DSR, 5D Mark IV, and so forth. 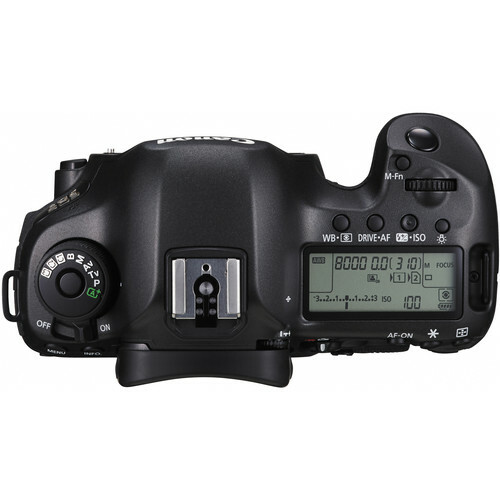 Editor's Tip: Want to upgrade your camera but don't have the funds for something new? Trade in your old one to finance a new-to-you camera. Besides, even before the EOS R was confirmed, rumor had it that Canon had multiple mirrorless cameras in development. 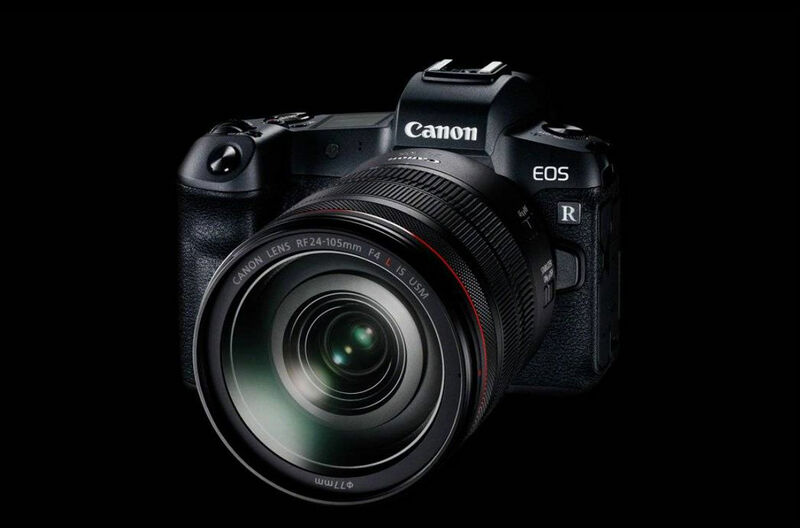 And when the EOS R debuted with "just" 30 megapixels - which is not at all commensurate with Canon's top-of-the-line offerings - it was even more clear that a big megapixel mirrorless camera would be coming down the pike. As noted above, it's speculated that this 75-megapixel behemoth will be announced in about a year's time. 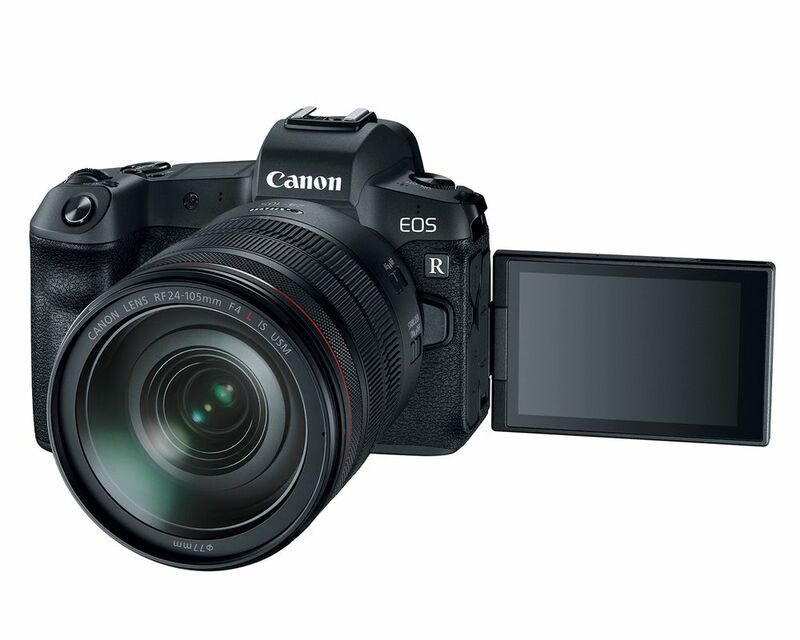 However, Canon Rumors reports that next year's EOS R announcement might also be an entry-level camera to the EOS R line. If that's the case, professionals and enthusiasts that are salivating at the notion of a 75-megapixel camera might have to wait a bit longer, as I doubt seriously that Canon would unveil a professional and an entry-level camera at or near the same time. 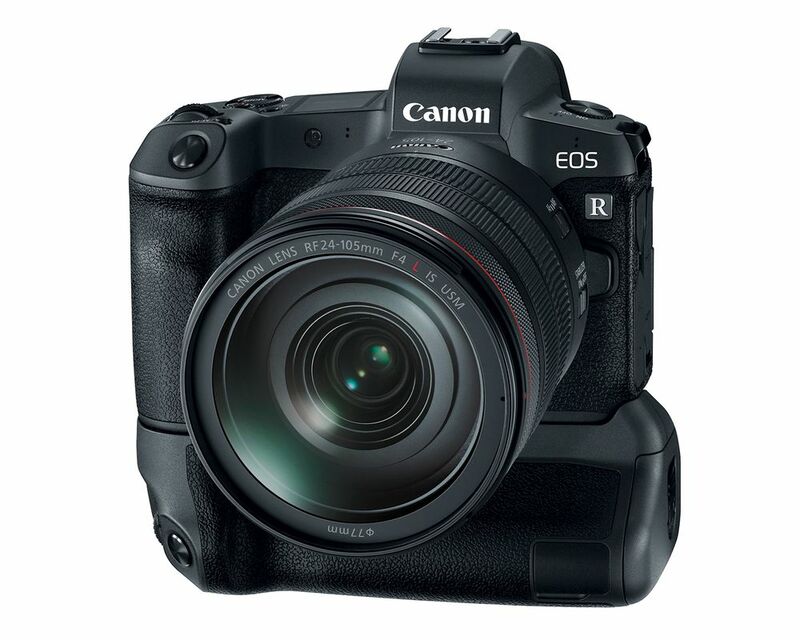 That's great news for beginner and enthusiast photographers, though, as an entry-level mirrorless full frame camera would be a great addition to the Canon lineup, especially if they position it as the 6D Mark II version of the EOS R line - a capable full-frame that performs well but has a low price tag. It's not like Canon shooters don't already have a solid mirrorless camera to shoot with in the meantime, either. That's nothing to shake a stick at! Editor's Tip: Don't let your old, unused gear collect dust in your closet. Sell it and pocket the profits to buy new gear. Of course, looking at those specs only makes you wonder what Canon has up its sleeve for the professional-grade camera in this lineup. I'm a Nikon shooter, and I'm excited about seeing this camera, so I can only imagine what Canon shooters are feeling about the future of the EOS R line. Talk about exciting! What definitely won't be exciting is the price tag that comes with 75-megapixels. With the EOS R coming in at $2,300.00 for the body only, I suspect the 75-megapixel version will be at least $3,300.00, if not more. You better start saving up if you want to be among the first to have what is sure to be one of the best cameras Canon has ever made! Canon EOS R and Nikon Z7: The Death of the DSLR?